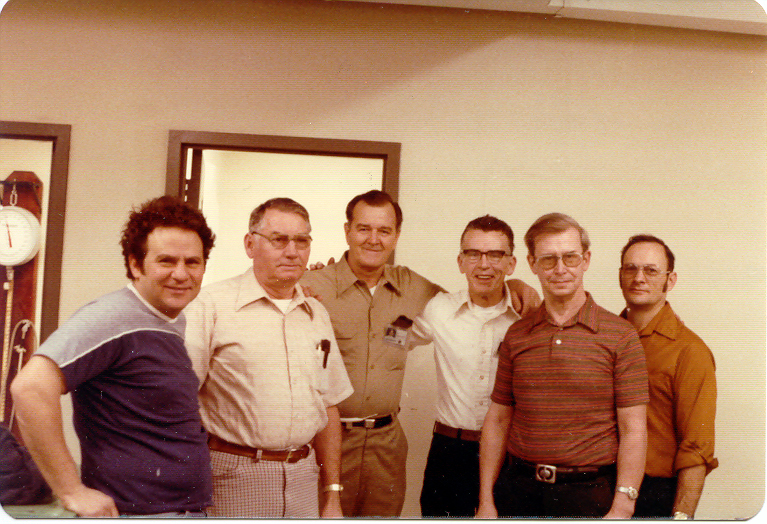 Click on images below to see a larger image and a description of the image. 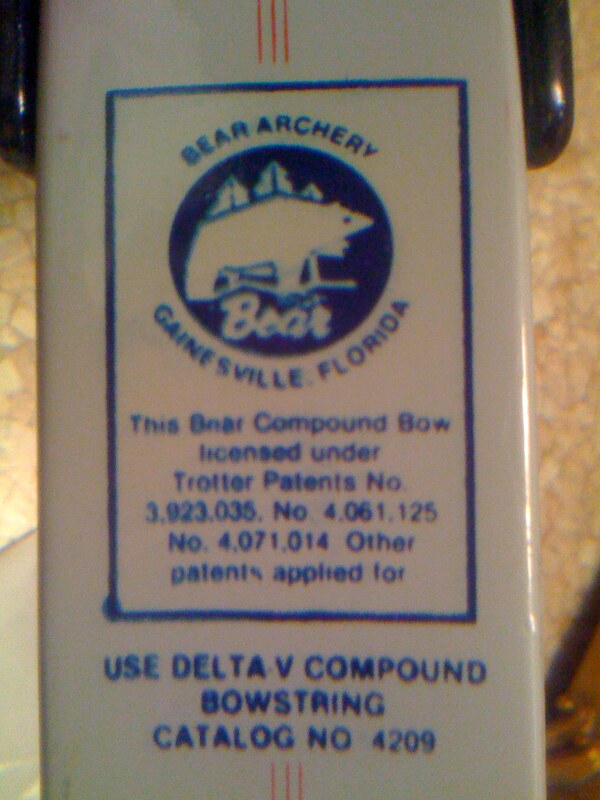 Bear Archery plant in Gainsville Florida. 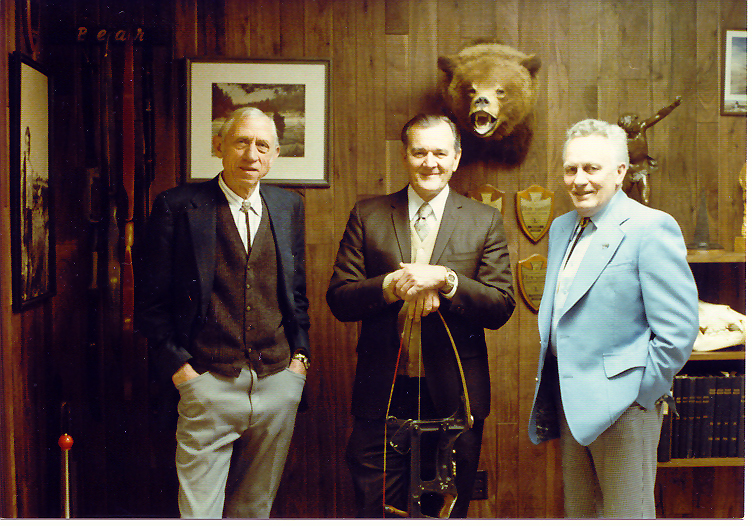 March 1983. 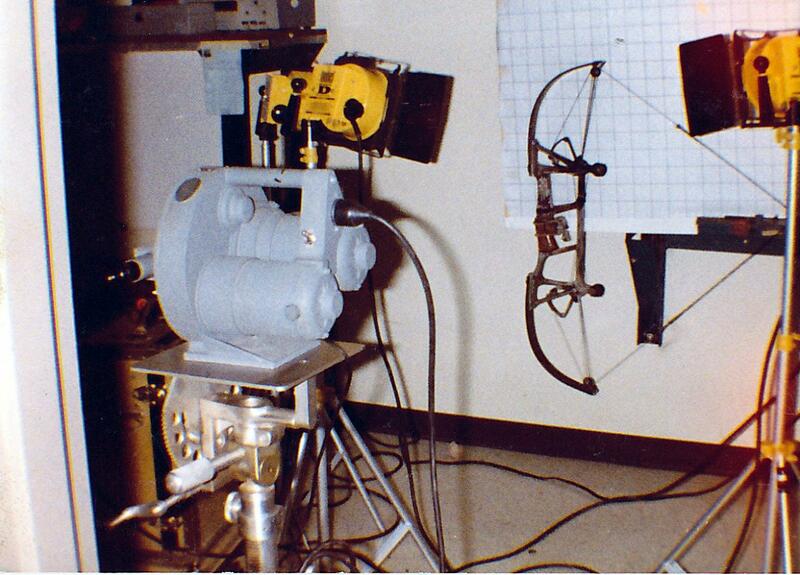 Made with an old 8mm movie camera, no sound. 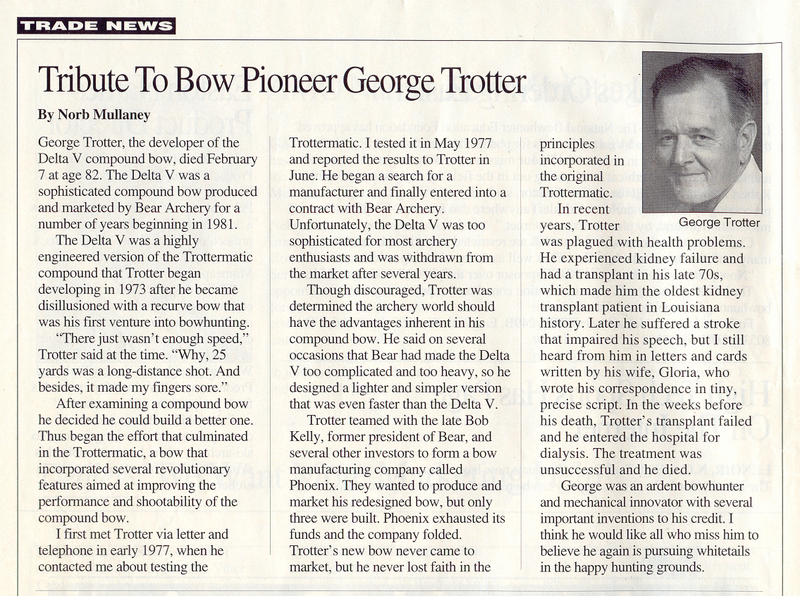 George Trotter is seen briefly. 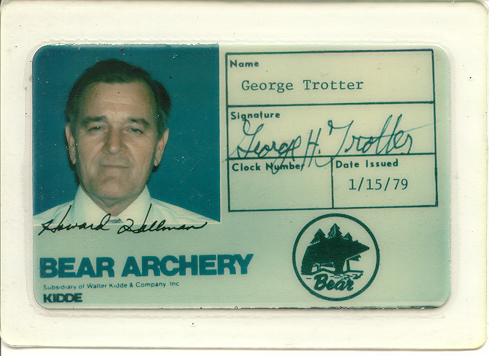 Click on these links to see larger versions of some of the above images. 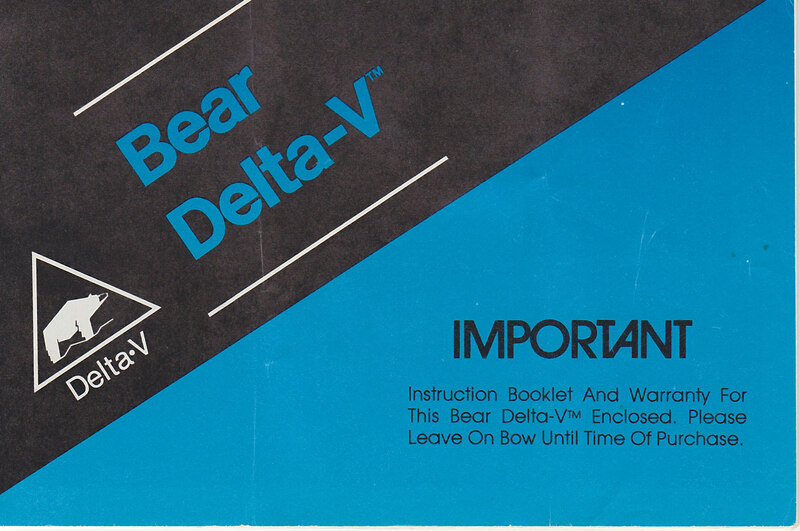 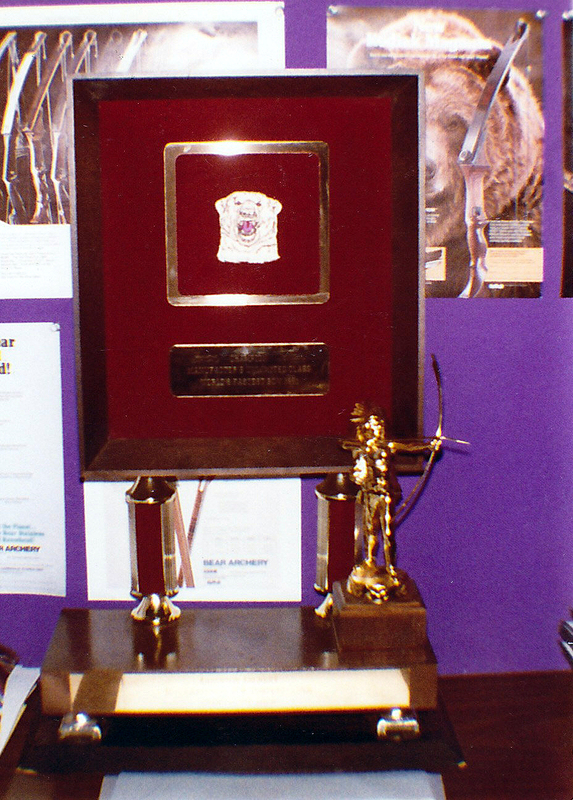 The Bear Delta V was produced by Bear Archery in the early 1980's. 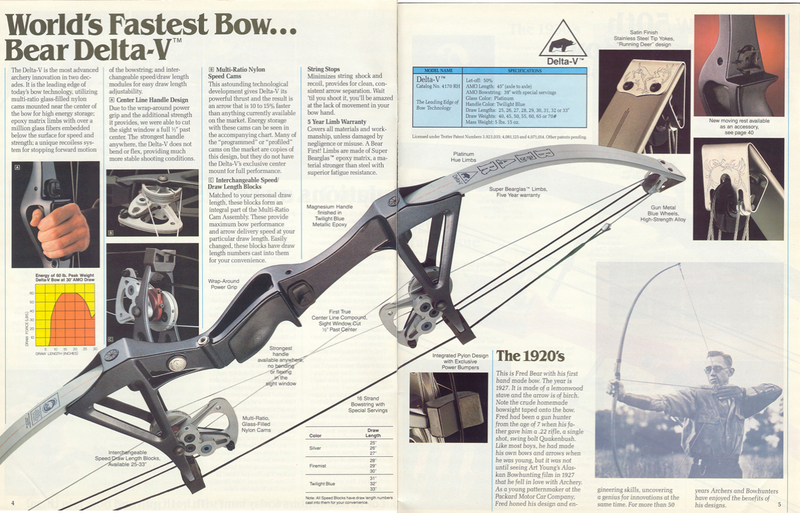 It was based on the patents of George Trotter and the design of the Trottermatic bow. 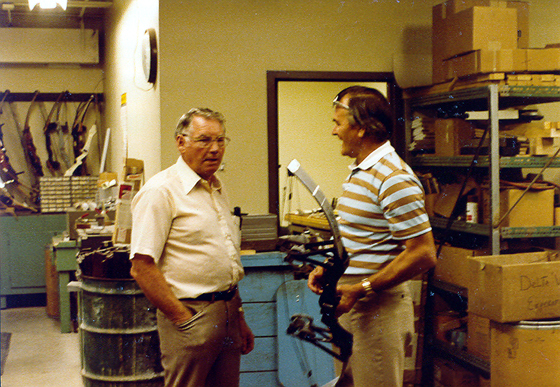 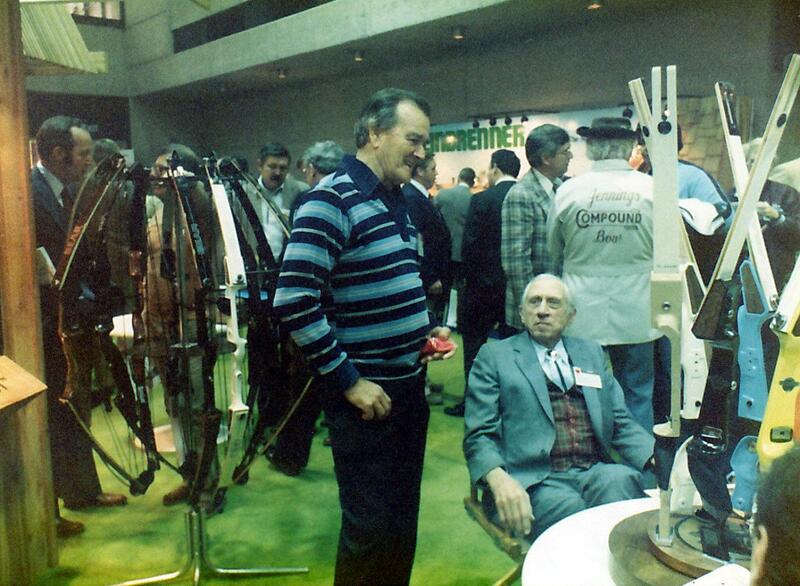 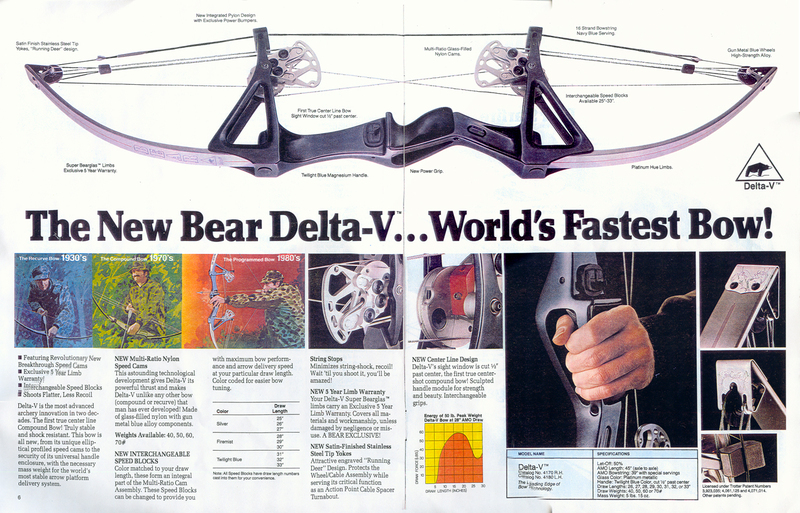 Between July 1981 and March 1985 Bear Archery produced 5,212 Delta V bows.